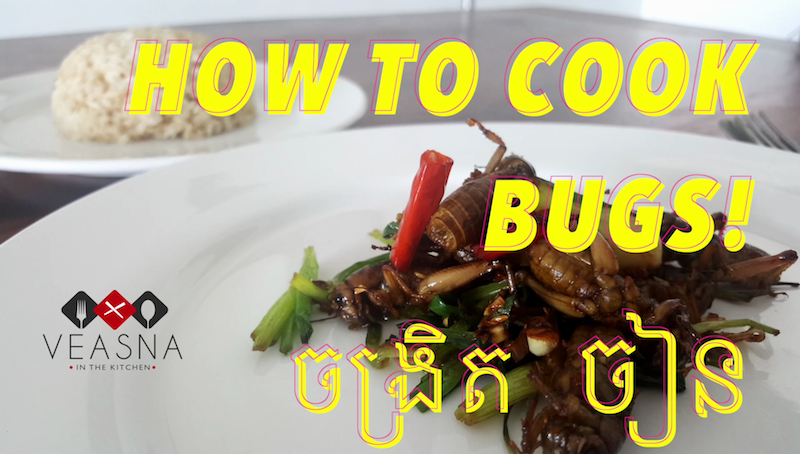 Some more fun this week… Cooking with bugs Khmer style. We love these as crunchy snacks. Want to try?